*Disclosure: I have an ongoing relationship with Broadway in Detroit. The opinions expressed here, however, are my own. Les Miserables will be coming to the Fisher Theatre this February, going through March, and I'm very excited to see it—I saw the movie version (from 2012) a few years ago but have never seen it live. One of my readers has the chance to win two tickets to opening night, as well! Read on for more details. 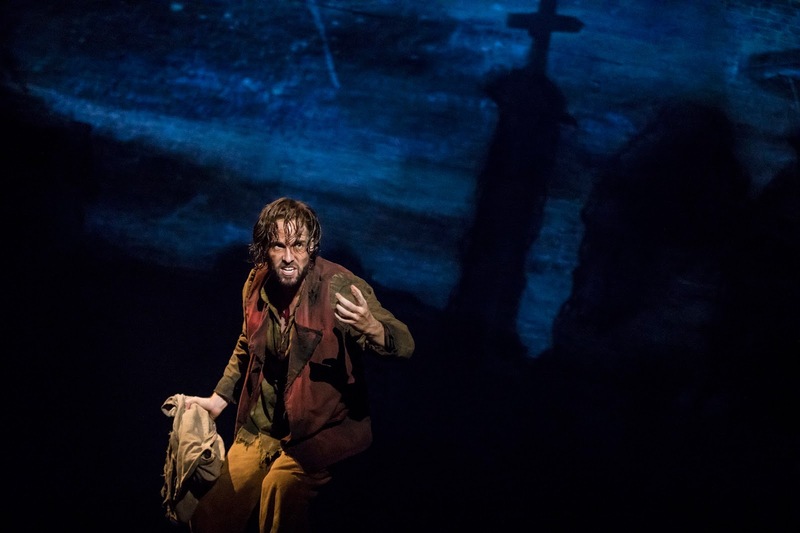 Cameron Mackintosh’s acclaimed production of Alain Boublil and Claude-Michel Schönberg’s Tony Award-winning musical phenomenon, LES MISÉRABLES, will play Detroit’s Fisher Theatre, February 27 – March 11 direct from a celebrated two-and-a-half year Broadway engagement. Tickets start at $45 and are now on sale at all Ticketmaster locations, by phone at 800-982-2787 and online at www.broadwayindetroit.com or www.ticketmaster.com. Tickets are also available for purchase at the Fisher Theatre box office. 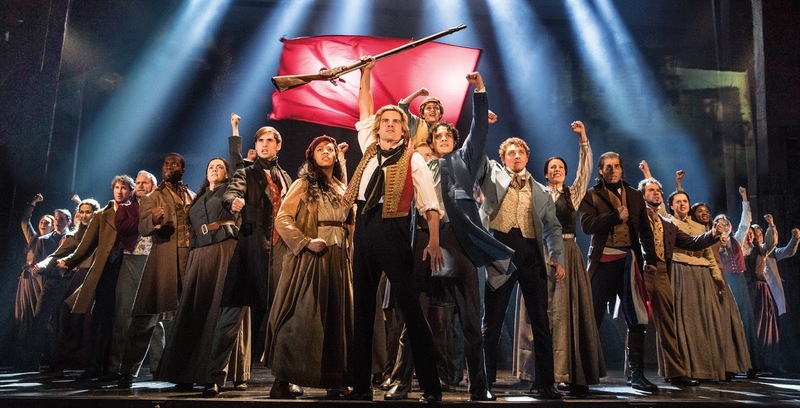 With glorious new staging and dazzlingly reimagined scenery inspired by the paintings of Victor Hugo, this breathtaking production of LES MISÉRABLES, which broke box office records during its pre-Broadway tour, has left both audiences and critics awestruck, cheering “Les Miz is born again!” (NY1). Set against the backdrop of 19th-century France, LES MISÉRABLES tells an enthralling story of broken dreams and unrequited love, passion, sacrifice and redemption – a timeless testament to the survival of the human spirit. Featuring one of the greatest scores of all time, with thrilling and beloved songs including “I Dreamed A Dream,” “On My Own,” “Stars," “Bring Him Home,” “One Day More,” “Do You Hear the People Sing” and many more, this epic and uplifting story has become one of the most celebrated musicals in theatrical history. Along with the Oscar-winning movie version, it has now been seen by more than 130 million people in 44 countries and in 22 languages around the globe. 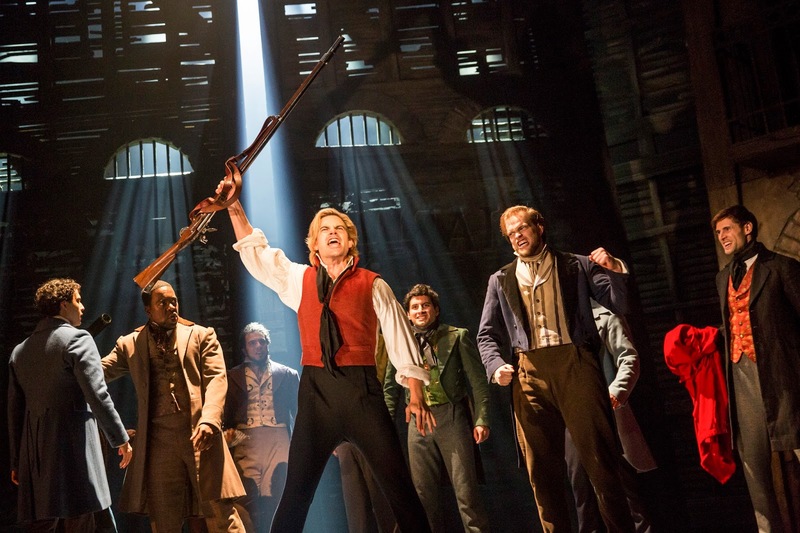 LES MISÉRABLES is still the world’s most popular musical, breaking box office records everywhere in its 32nd year. LES MISÉRABLES originally opened in London at the Barbican Theatre on October 8, 1985, transferred to the Palace Theatre on December 4, 1985 and moved to its current home at the Queen’s Theatre on April 3, 2004 where it continues to play to packed houses and is the only version of the original production left in the world. The original Broadway production of LES MISÉRABLES opened at the Broadway Theatre on March 12, 1987 and transferred to the Imperial Theatre on October 17, 1990 running for 6,680 performances. The original US National Tour began in November 1987 and visited over 150 cities before closing in St. Louis, MO in 2006. Broadway audiences welcomed LES MIZ back to New York on November 9, 2006 where the show played the Broadhurst Theatre until its final performance on January 6, 2008. The new production was conceived in 2009 to celebrate the 25th Anniversary, with record-breaking productions in the U.K., Australia, Korea, Japan, Spain, France, Manila, Singapore and Dubai. The new production is currently playing to sold out houses around Japan and in São Paulo with upcoming productions in Mexico and around the U.K. The North American Tour traveled across the U.S. for two years then played a five month engagement in Toronto before returning to the Imperial Theatre on Broadway in March 2014 for over 1,000 performances. 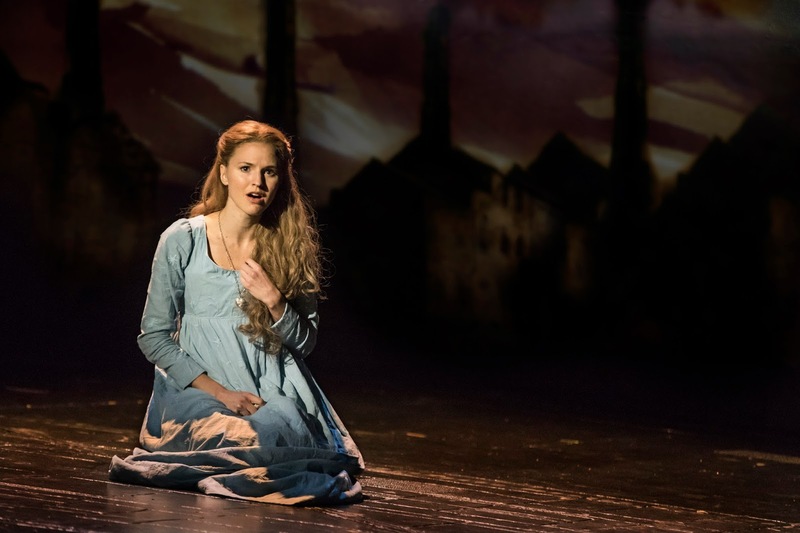 To date, LES MISÉRABLES remains the 5th longest-running Broadway production of all time. • Tuesday through Saturday evening performances at 8:00 p.m.
• Sunday evening performances at 7:30 p.m.
• Saturday & Sunday matinees at 2:00 p.m.
• Special Open Captioned performance on Sunday, March 2 at 8:00 p.m.
Tickets for LES MISÉRABLES start at $45 (includes facility and parking fees) and are now on sale at all Ticketmaster locations, by phone at 800-982-2787, and online at www.broadwayindetroit.com or www.ticketmaster.com. Tickets are also available for purchase at the Fisher Theatre box office. A limited number of premium seats will be available through Ticketmaster and at the Fisher Theatre box office. For group sales (15 or more) please call 313-871-1132 or email groups@broadwayindetroit.com. Tickets for the Open Captioned performance may be purchased in person at The Fisher Theatre box office or by phone at 313-872-1000, ext. 0. Performance schedule, prices and cast are subject to change without notice. Enter via the widget below. 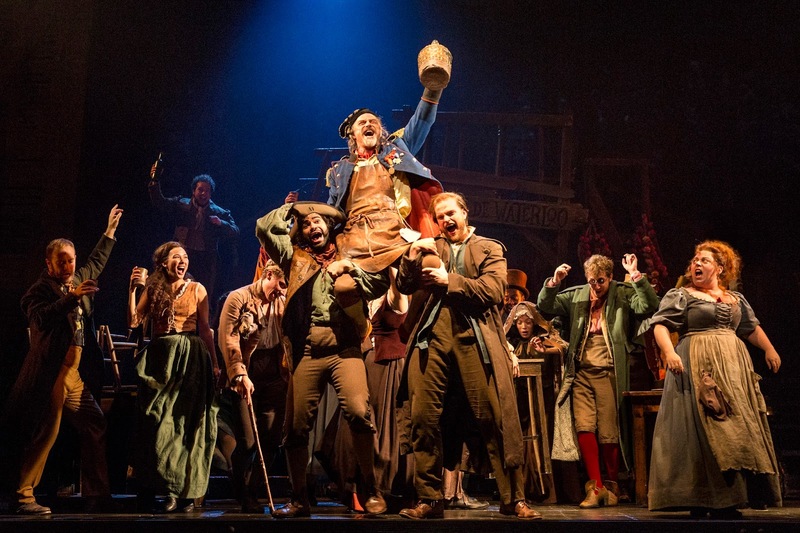 One of my lucky readers will win two tickets to see Les Miserables at the Fisher on opening night (Tuesday, February 27th, at 8pm). Giveaway will end on Friday, February 2nd, at 11:59pm EST, and winner will be notified the next day via email and have 24 hours to respond, or an alternate winner will be chosen.